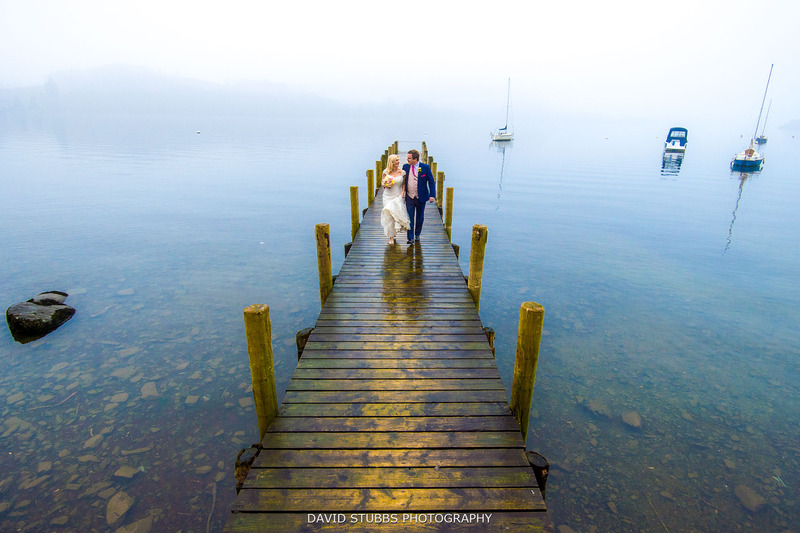 One of the perks of being a Lake District wedding photographer is that I get to travel this beautiful part of the country. 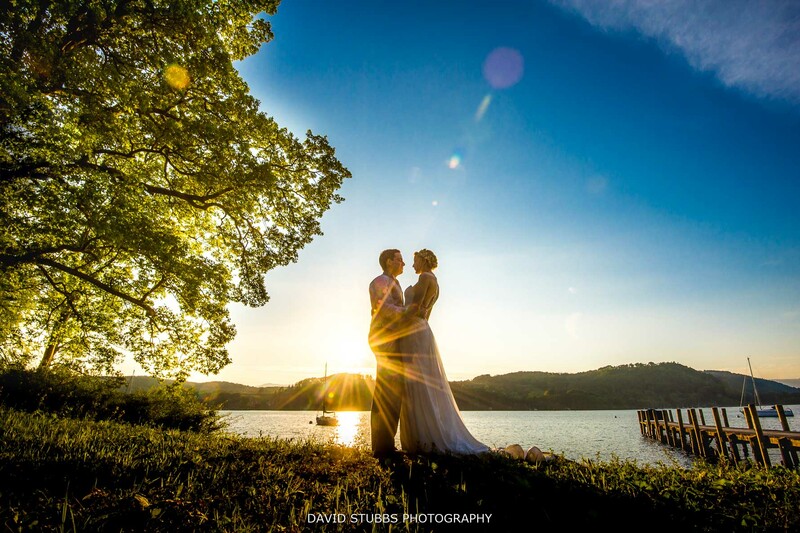 The Lake District is my favourite national park, situated in Cumbria full of scenic views. 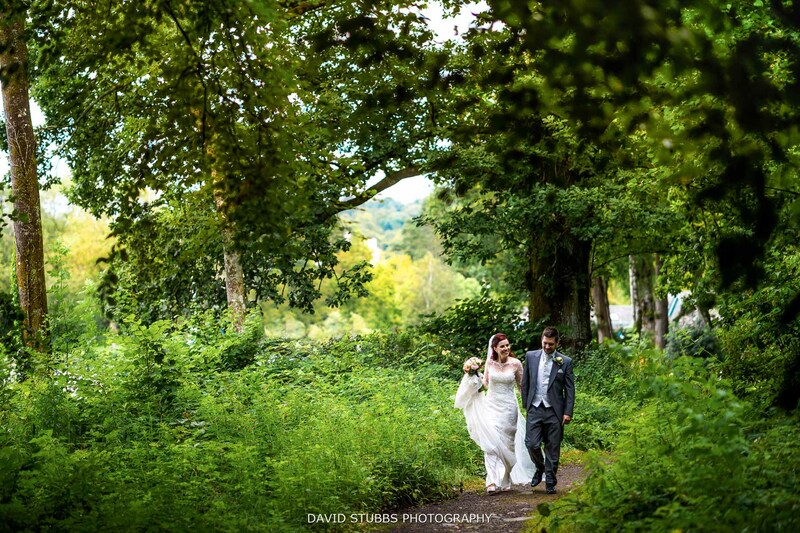 My family and I have holidays every year in the Lake District and it is also where my wife and I got married ourselves in 2011. Standing at the shore watching the waves ripple on the water’s surface, then throwing a stone into its depths is one of my son and I’s favourite things. So it has a very special place in our hearts. We love the ruggedness of the terrain, the incredible perfect views and the overall feeling of being in the wild it gives you. 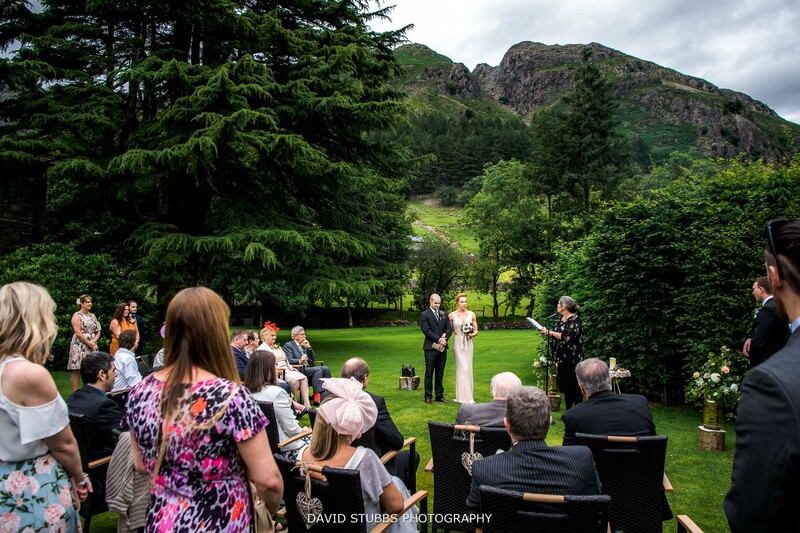 My wife and I got married ourselves, having our ceremony by Ullswater. 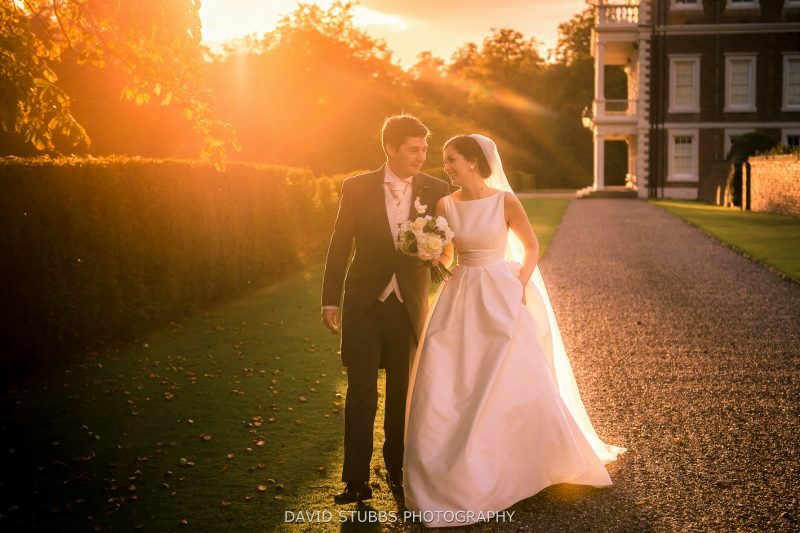 I have to pinch myself that I’m a professional and I get to photograph weddings in this stunning region. 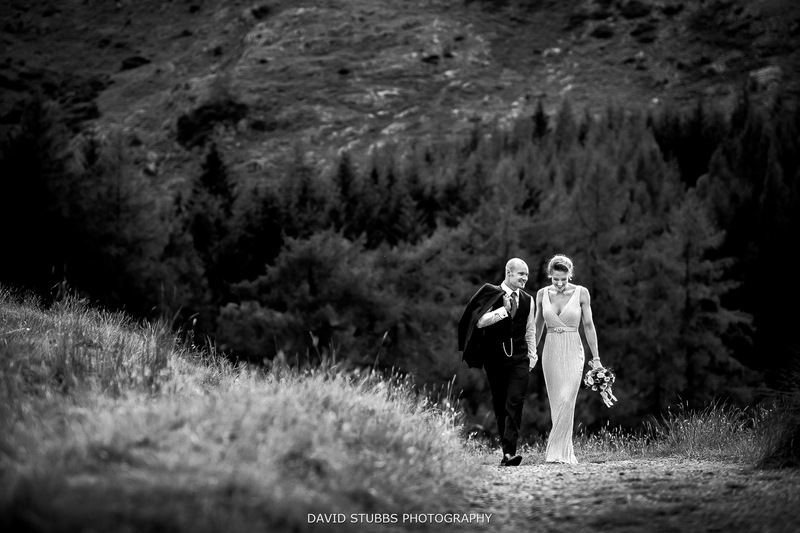 Below is a short gallery of photos from weddings I have photographed in the Lake District over the past few years. 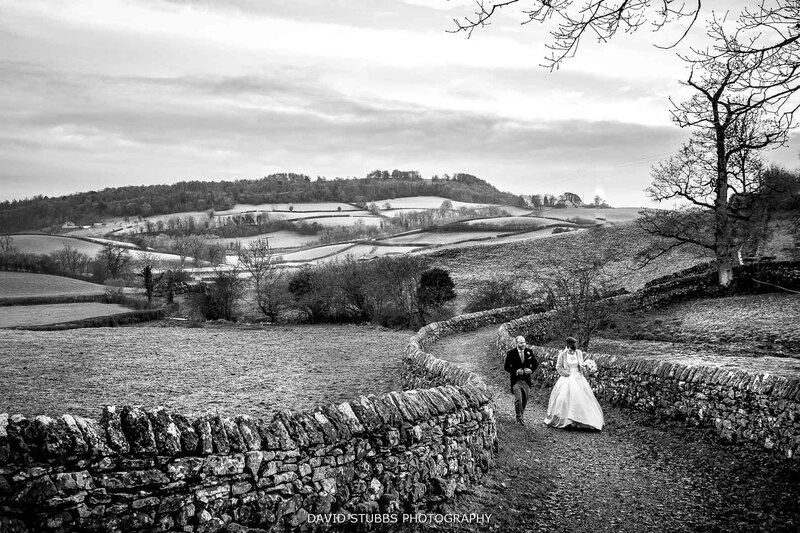 These Cumbria wedding photos are some of my favourite I have ever captured. 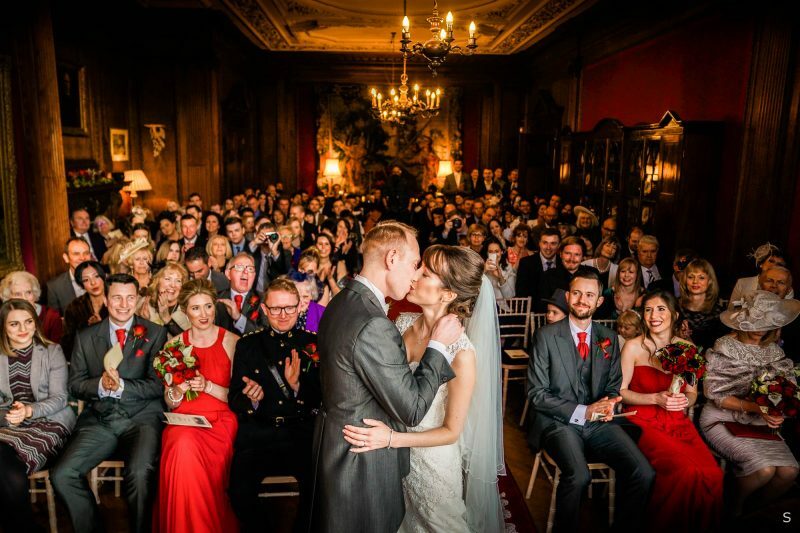 Please take a look though and if you are getting married in the area then please get in touch. 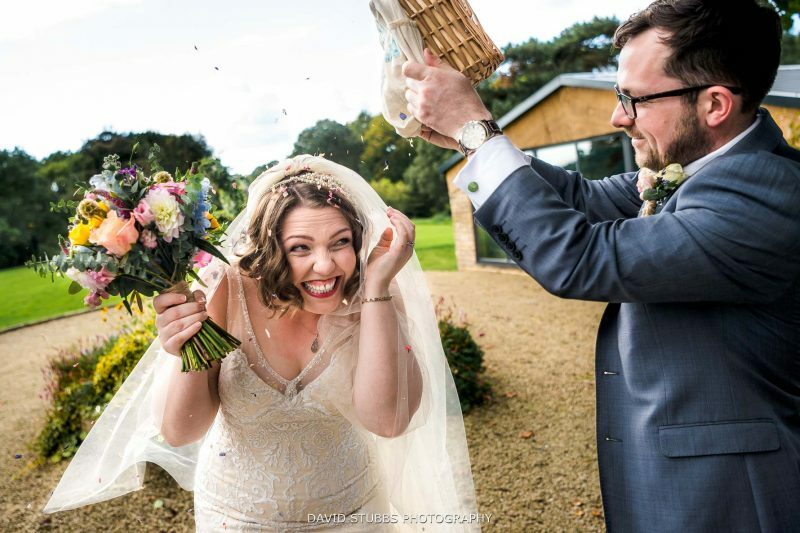 My style of wedding photography is very natural. No awkward posing, I just leave you to enjoy your day and let me capture everything for you. 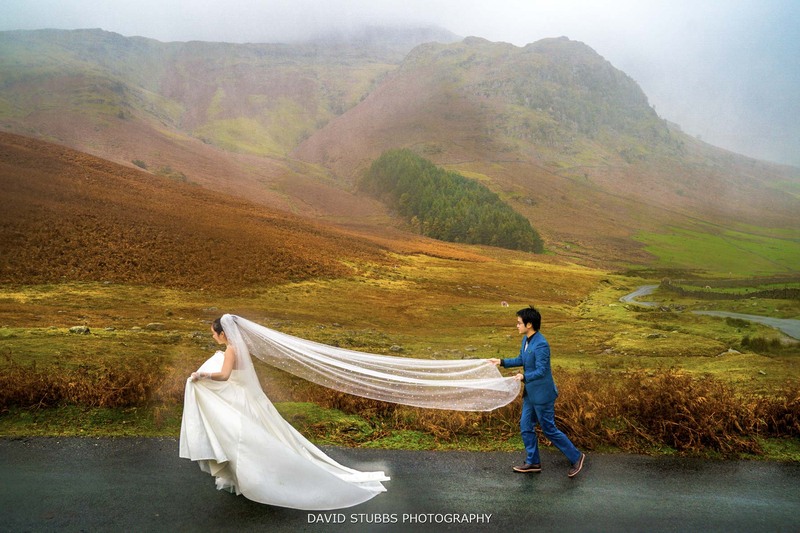 No additional travel costs for weddings in the Lake District or Cumbria. If you are looking for a holiday or break that has it all – and then some. 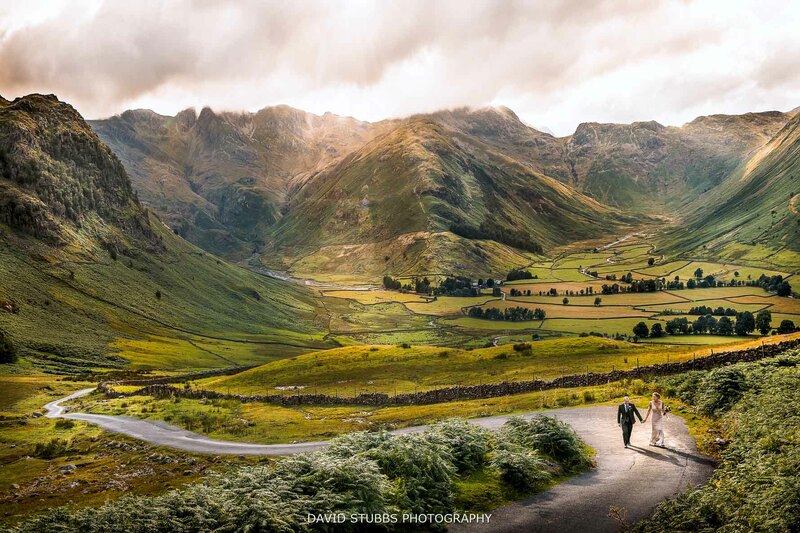 The Lake District in the U.K., is a heart-stopping thrill of a destination. Exploding with beauty, nature, experiences, accommodation and culture to suit every taste and desire, this is an experience to remember. 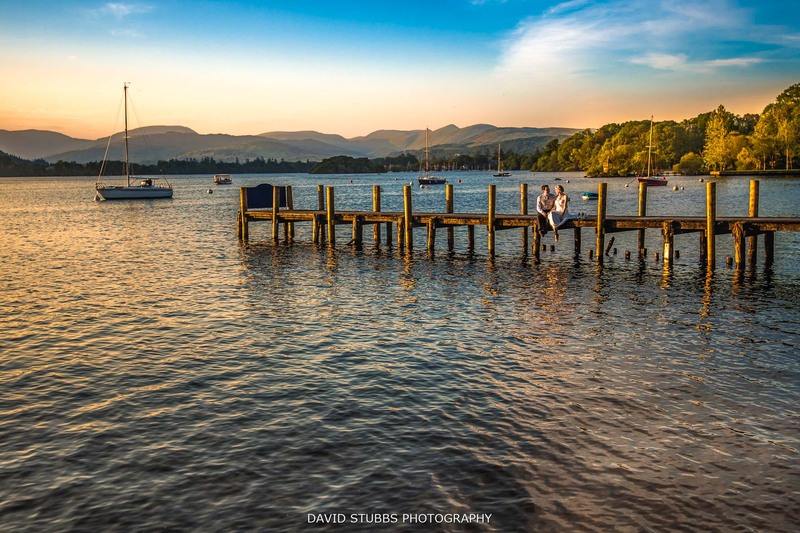 Packed with the best of all that makes Britain great, the Lakes offer a unique opportunity to explore and understand the un-ending charm of the English culture – famous far and wide. Whether you want to step back in history, or forward into innovation and excitement, the Lake District National Park shyly houses it all, without showing off in the least. 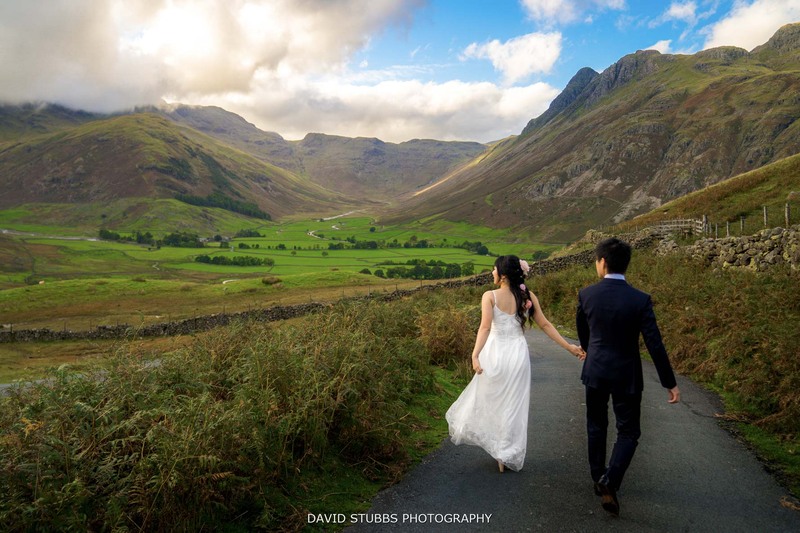 Welcoming around 16.4 million visitors every year, the Lakes are top of the bucket list for tourists and adventurers from around the world, as well as in the U.K.
A visual feast for the eyes, the Lake District is the largest National Park in the U.K. and a UNESCO World Heritage site. 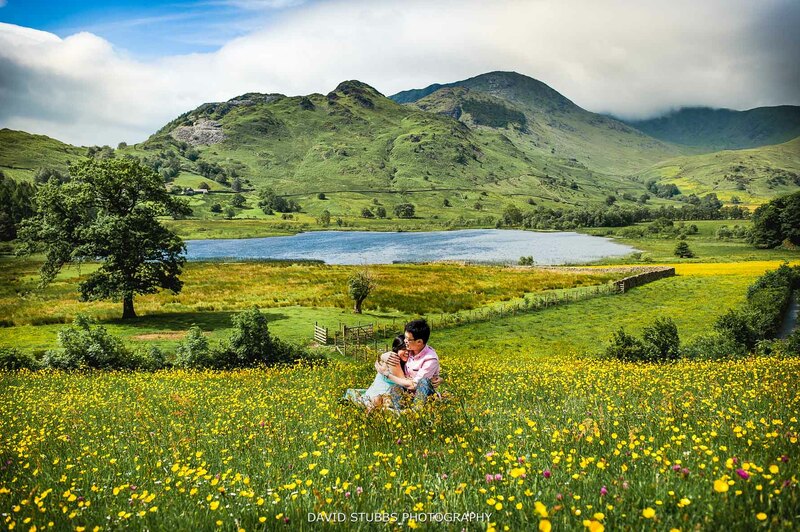 Brimming with a landscape to die for, Lakeland in Cumbria, is home to the widest range of incredible geographical features that you can find in the U.K., and indeed, the rest of the globe. 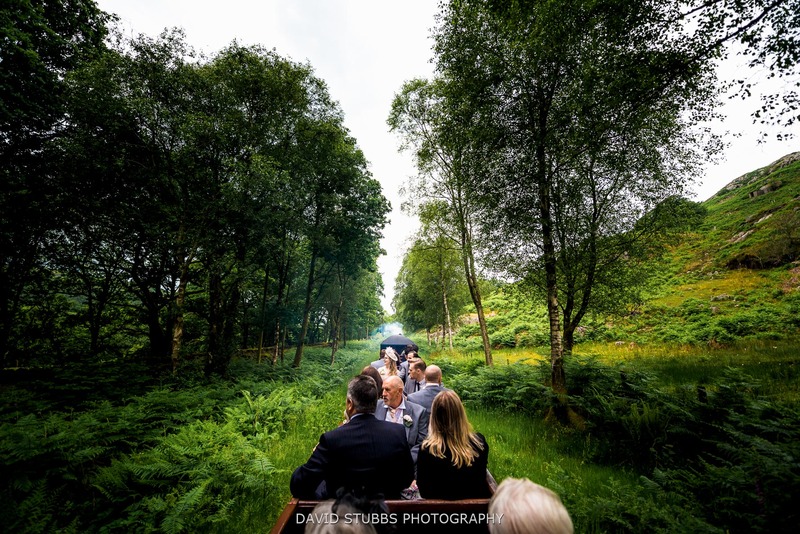 The views from the tallest mountains in England and the famous rocky Eastern, Southern and Northern Lakeland Fells, covered in magical mossy forests, woodlands and glacial turns. The romantic moors, fells and valleys of the literary classics, carpeted in bracken, heather, parks and wildlife. Or the world-famous palatial lakes, gorgeous beaches, flowering gardens and peaceful parks. 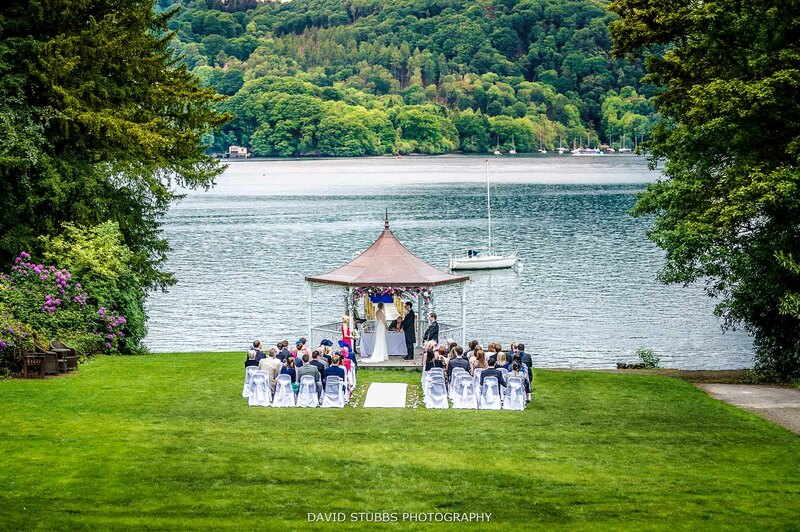 The Lake District has some of the best wedding venues around. 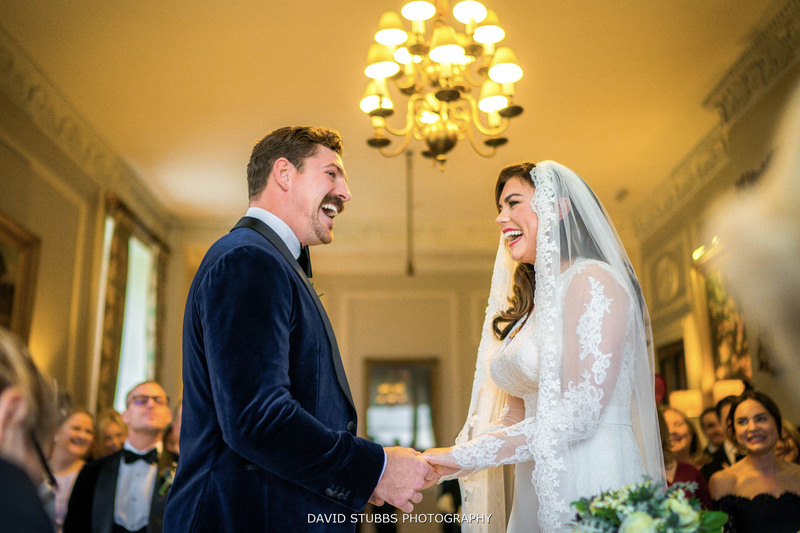 Bride and grooms travel from all over the country and bring their guests to celebrate their special day.With the incredible backdrops and wonderful scenery it is an opportunity that cannot be missed. 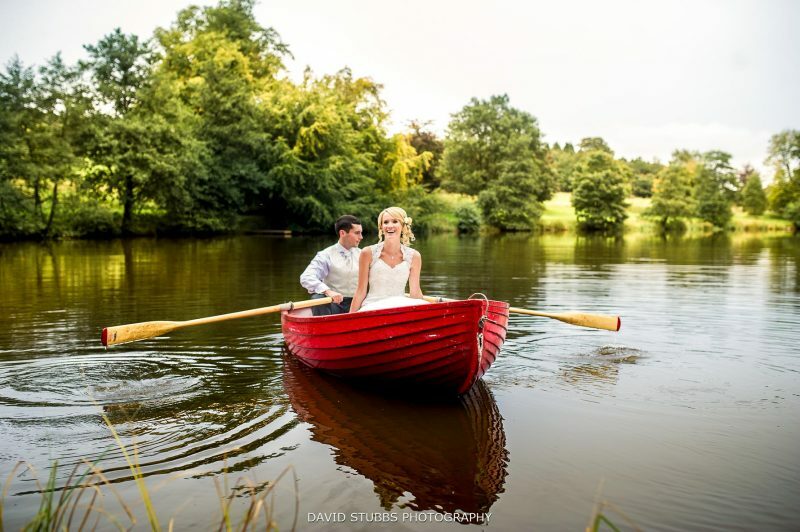 Newlyweds choose to go for rides on the boats for their drinks reception and cocktail hour. r choose to stand by a lake to have a glass of champagne and a canape or two. 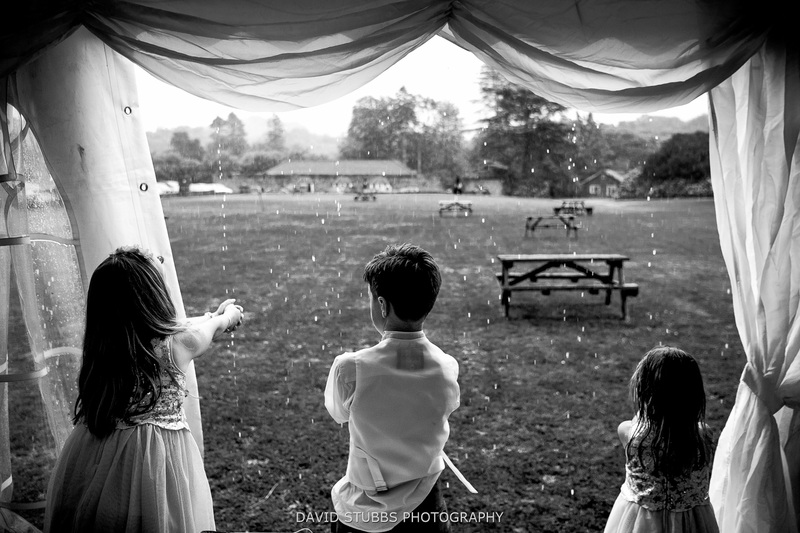 I’ve caught flower girls dipping their toes in the water in the past and bridesmaids doing cartwheels by the mountainside. As you wait in watch for the birds of the forests- the buzzards, kestrels and ospreys or the solitary golden eagle, the last surviving king of the Lakes. Watch in wait for the red deer and squirrels, and butterflies, plentiful but shy. Look to the water for the playful otters and grey seals. Spot the white-clawed crayfish and slender Arctic charr – but keep your hands off the jelly-fish. Skim the surface for hunting auks, kittiwakes and fulmars. Head to the wildlife park for the last two remaining North Eurasian Lynx. Why not squeeze in a bird of prey or predator experience whilst you are there? Alternatively, the meet the meerkats or lemurs in the regular meet and greets. When it comes to experiences in this luscious Lakeland, you won’t know where to begin. From things to do, eat and drink, the question is which to put on the shortlist. Try a Lakeland craft beer whilst you tour the Keswick Brewery or an ale at Jennings Brewery. 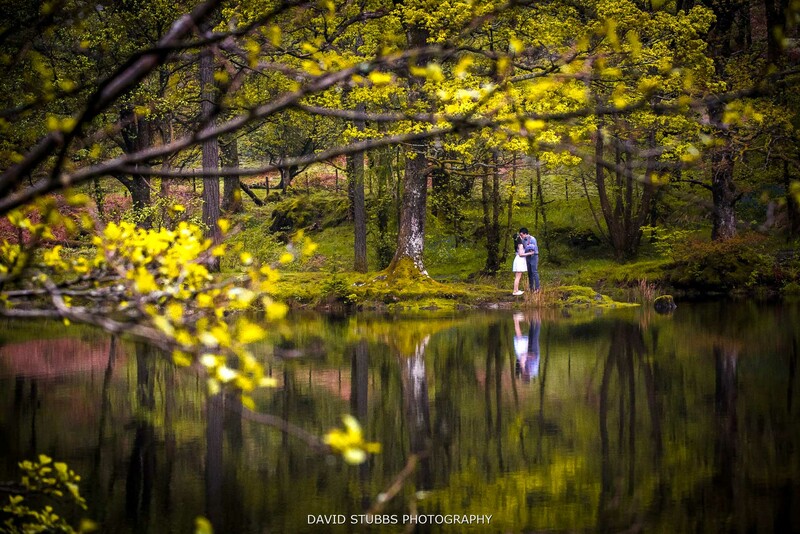 If the past is your thing, experience the labours of old at the Stott Park Bobbin Mill, sit in the gardens of Beatrix Potter at Hill top or Wordsworth at Grasmere. 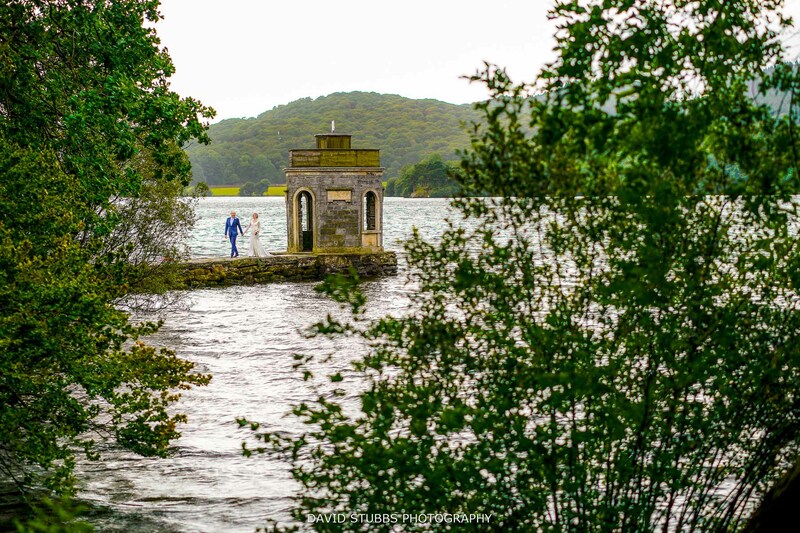 Discover the reasons why Samuel Coleridge Taylor, John Ruskin, Alfred Wainwright and Postman Pat author, John Cunliffe made the lakes their home and inspiration. 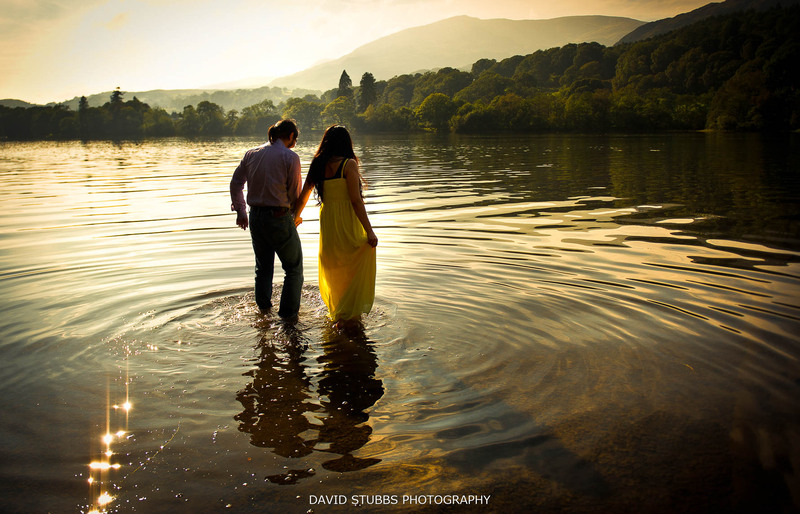 If you are a photographer, professional or armature, the Lake District and Cumbria is the place to go. There is so much to capture in your camera whether is the stunning mountain views or over a vast lake. Some choose to bring tripods and slow the shutter speed down to capture the movement of a falling waterfall or ‘force’. Neutral density filters is what is required to bring the exposure right down and a shutter lag or around 10 seconds will do the trick to get that misty look of the water across the frame. On the other hand, you could get out and about on a cycling, mountain bike or motorbike tour. For something more leisurely, ride the waters and scour the shore from a canoe, kayak or boat. Hike Catbello Lakeland Walk, Old Man of Coniston or if you dare- Helvellyn’s famous twin ridges. For the thrill- in you, there are heart-stopping moments galore, get into the air in a gyrocopter, on a zipwire adventure, or out on a parachute. You could channel Bear Grylls on a Bush Craft Survival Experience. Bring plently of layers and waterproofs because the high ground and location mean rain is likely and temperatures will range between 3 degrees Celsius at the lowest in Winter and 19 degrees Celsius at the highest in Summer. 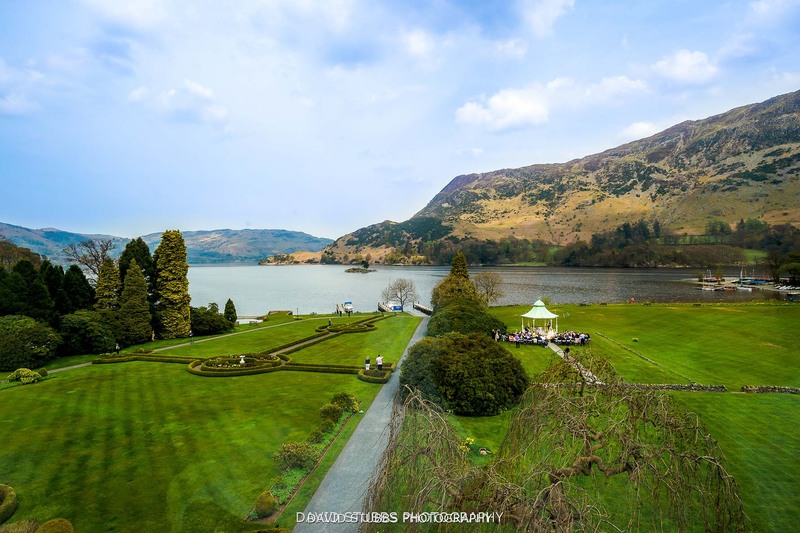 The eastern side of the lakes is easiest to get to, with trains from London, Glasgow and Manchester, as well as flights from Manchester and Glasgow airports, not too far away. 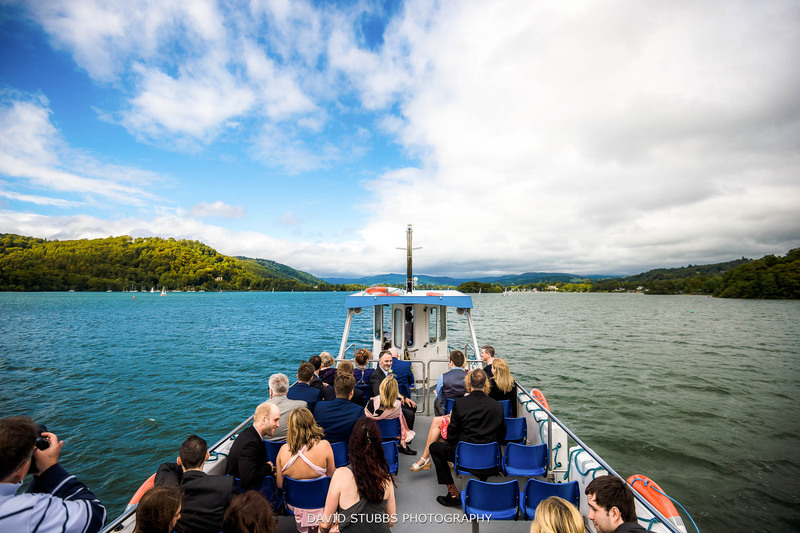 Whether it is Windermere, Hawkeswater, Ullswater, Derwentwater, Keswick or somewhere else – you can be sure that you are destined for a holiday to remember when you choose to visit the Lake District. 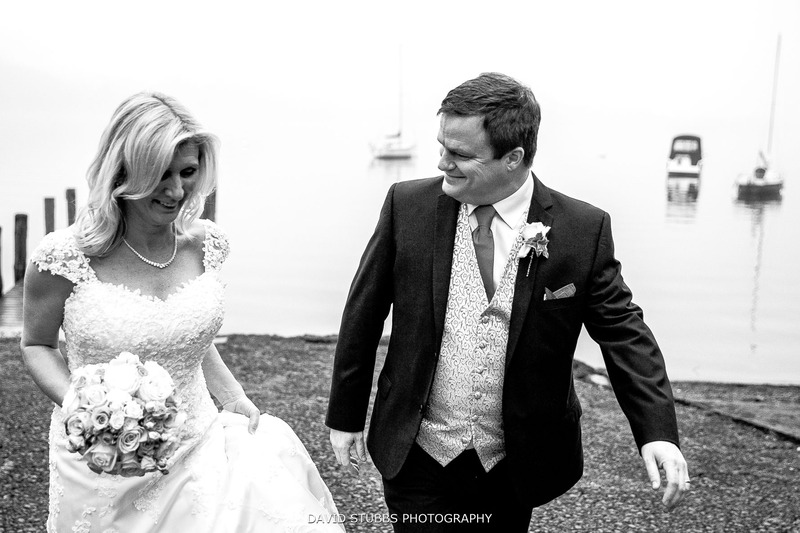 If you are looking for a Lake District wedding photographer when please get in touch to check my availability. Just pop to my contact page. 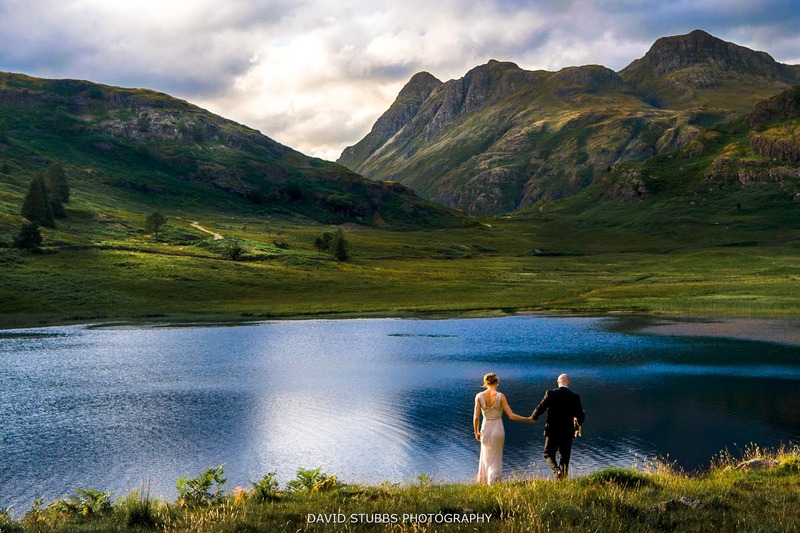 Although I am based in Manchester, there are no additional costs for Lake District weddings or Cumbria either. Thank you for your kind comment Phil. Using the over used word ‘EPIC! truly epic though! So good! 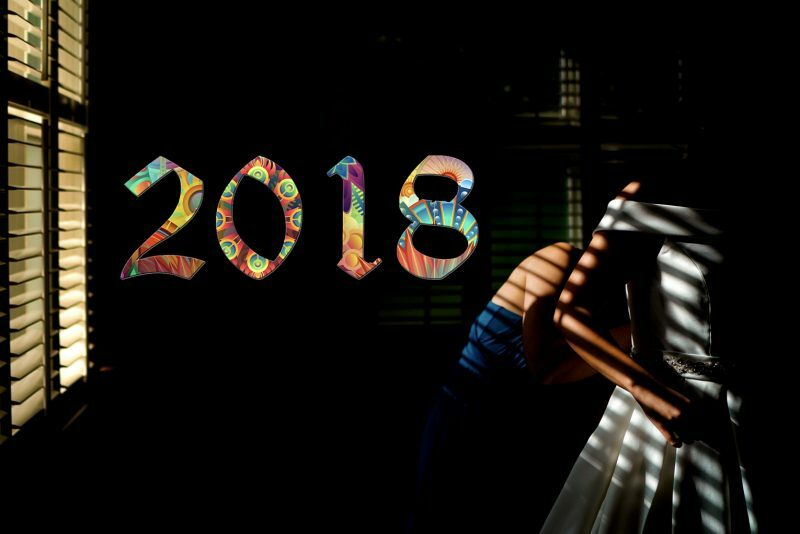 Wow – what a stunning set of photos! 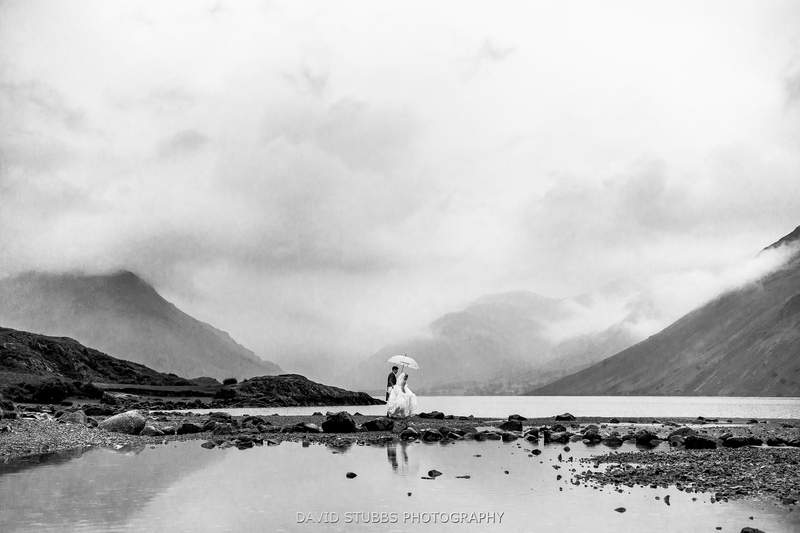 I love seeing Lakes weddings – faves have to be all the Wastwater shots, and the one on the la’al ratty! 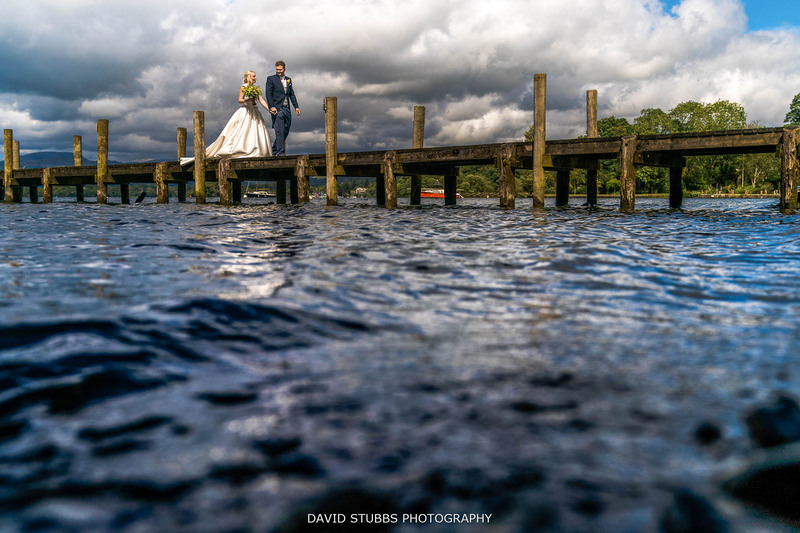 Both of those are local to where I grew up – and the loveliest, wildest, most dramatic part of the lakes. Thank you so much for the kind words on this Lake District post Claire, means so much you took the time to look through the gallery.